This hilarious potty training humor will help you laugh, even while your toddlers are smearing poop on the walls. 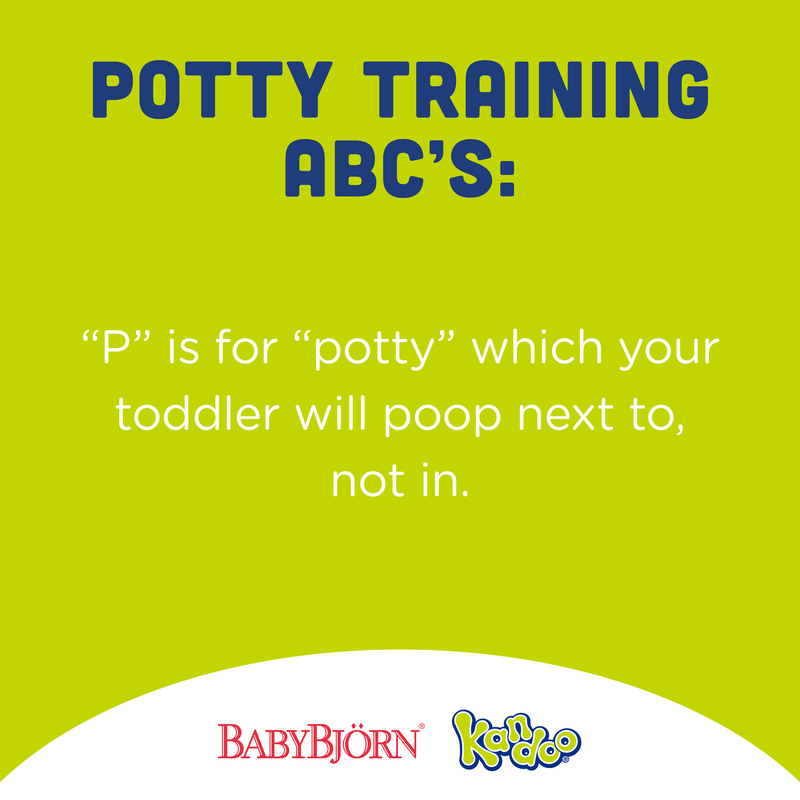 From funny jokes to potty training truths, and even a few of the ABC’s of potty training, parents who are potty training their kids will LOL after reading these potty jokes. Potty Training Doesn’t Have to Stink! 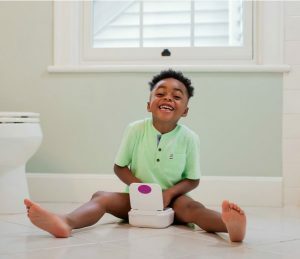 If you’re potty training your child, Kandoo is here to help. Follow the three steps below to receive all of the potty training support we have to offer. 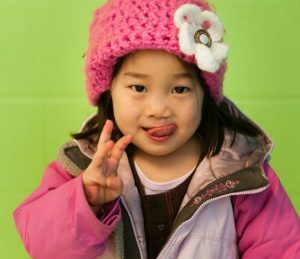 Visit Kandookids.com/PottyTraining for hacks and support on your potty training journey. From the very basics to how to handle potty training regressions, poop problems and wiping, we’ve got answers to your questions. Need a little more help and support? Sign up for our FREE potty program. It’s full of step-by-step advice to walk you through the entire potty training process – from the first time you introduce the potty to how to throw a potty training party to celebrate your success at the end. Sign up, and you’ll receive the most effective hacks on potty training including a step-by-step plan of action on when to start, supplies to buy, how to keep it silly, how to handle set backs and more! Click here to join now. Kandoo Flushable Cleansing Wipes clean up to 30% better than toilet paper. The wipes pop up with the push of a button, making them perfect for little hands. Added bonus? No more using too much (or too little) toilet paper. 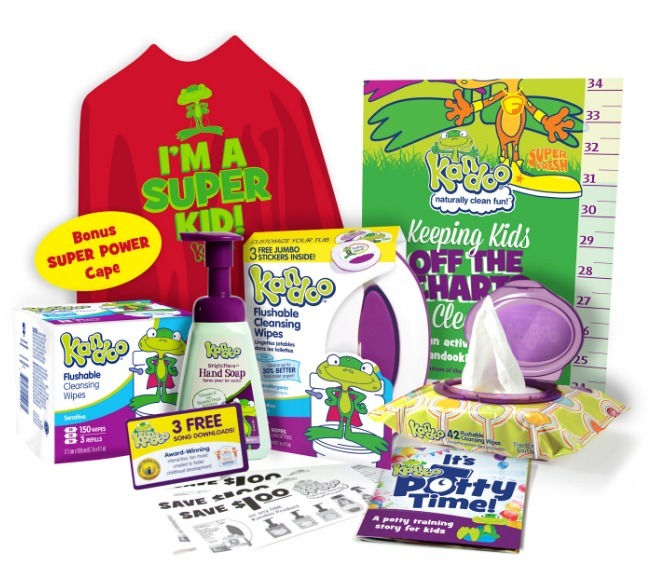 Help your little one get a clean wipe every time with the Kandoo Potty Time Pack. 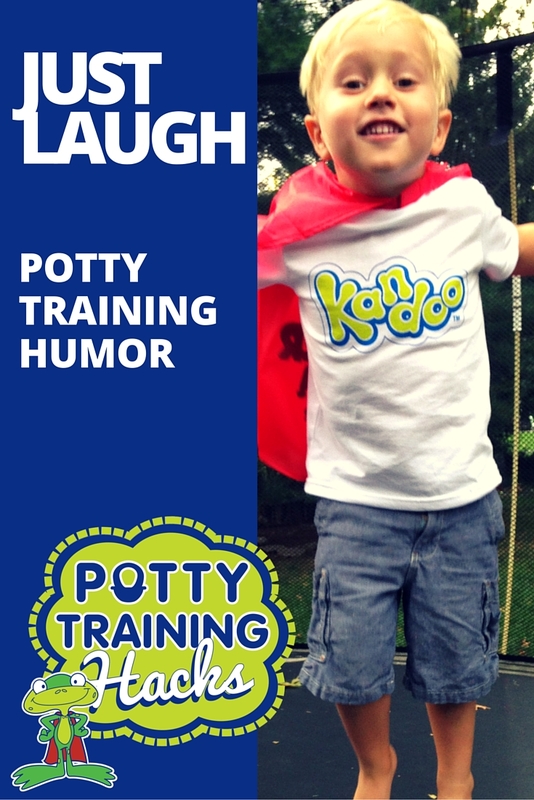 From Kandoo Flushable Wipes to Kandoo BRIGHTFOAM® Hand soap – and even a potty training superhero cape – the Potty Time Pack has everything you need for potty training success. If your child likes to be independent, the Kandoo Potty Time Pack can help. Click here to purchase it now with free shipping!